These earrings will give you a warm and comforting feeling like a hug from a loved one. 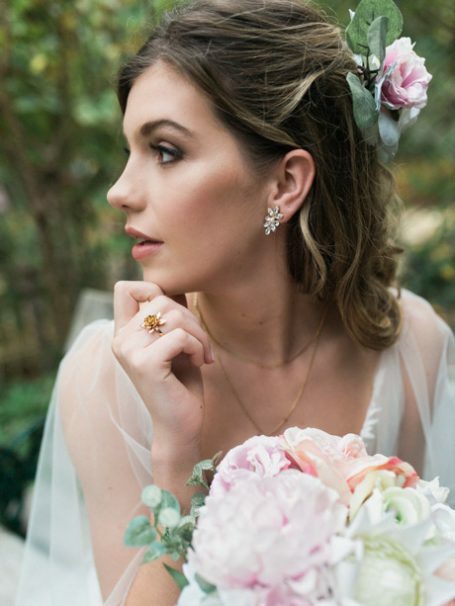 Inspired by the local flora and forestry, the Daylesford Wedding Earrings feature a leaf vine style with a pearl centre. 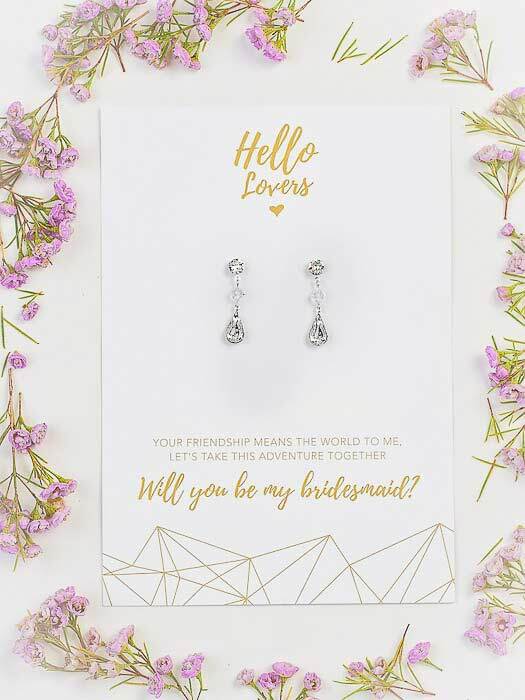 Like a pampered spa day, wearing the wedding earrings silver Daylesford will give your style the rejuvenation it needs and the freshness it deserves. These earrings are a timeless piece of jewellery that will be perfect for your wedding day or special event. Also perfect for someone wanting a longer earring without the hassle of the dangle. 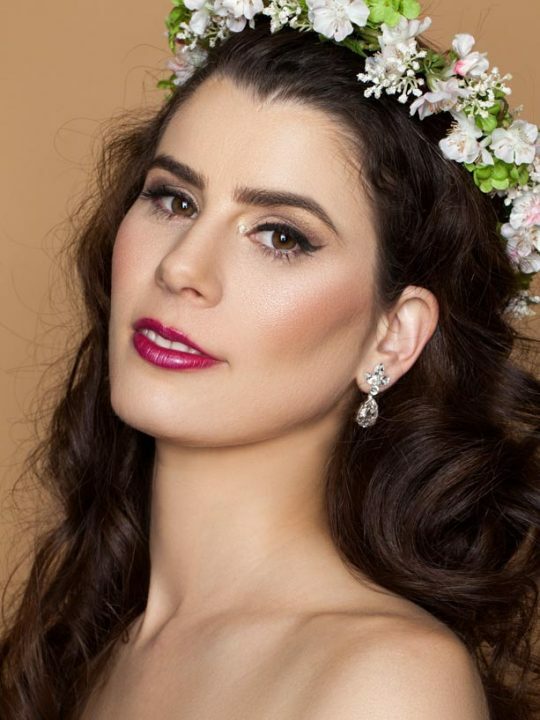 All things considered, the Daylesford Bridal Earrings will be the easiest pair of formal earrings you ever wore. Available in Gold, Rose Gold or Silver. To view this product in person visit our huge wedding jewellery show room in Melbourne. The Daylesford Bridal Earrings make a cute match with the Melbourne Bridal Necklace when paired in the same colour. You will therefore create your own Victorian inspired look. Made in Australia by Hello Lovers.